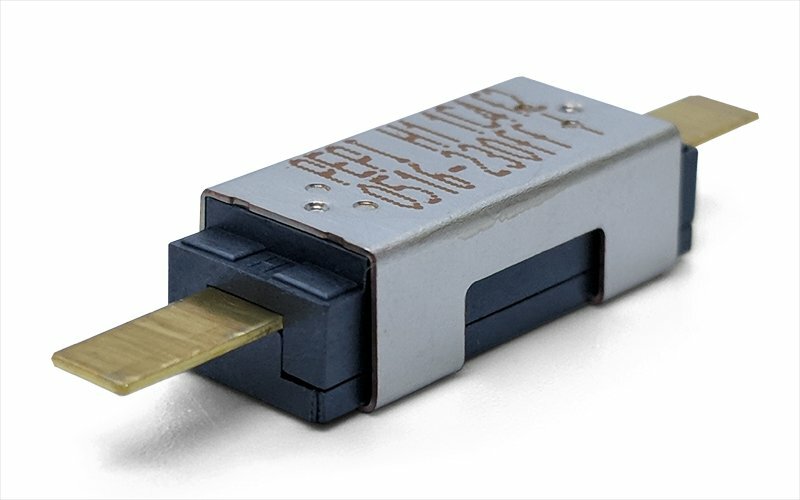 ATC Semitec’s range of ‘single-shot’ bimetal thermal fuses or cut-offs from PEPI offer superior and reliable thermal protection particularly at high temperatures, especially above 200°C where pellet fuses can often be less reliable. 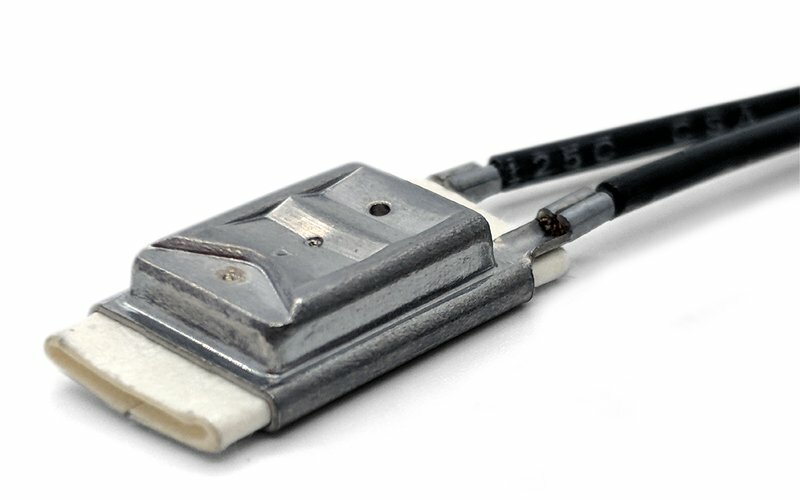 Ceramic versions are also available offering settings up to 280°C. 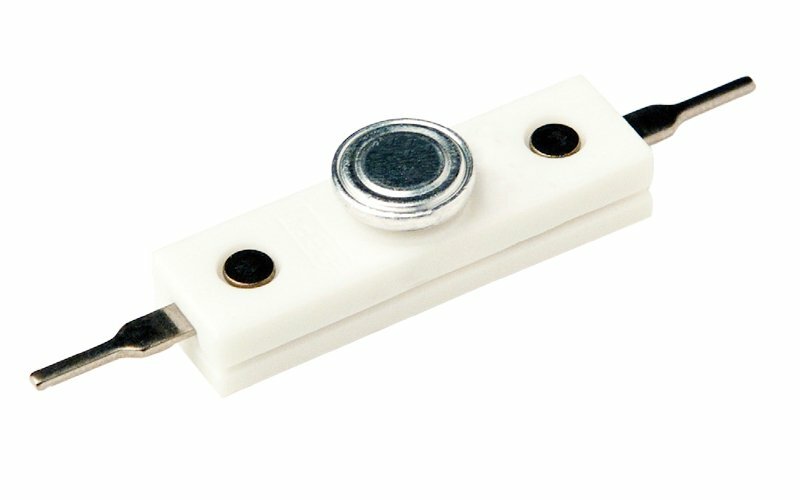 These high temperature thermal fuses from PEPI (Portage Electric Products Inc) use unique bimetal technology which stops them from resetting, even as low as -35°C. They do not suffer from thermal ageing like eutectic fuses, so can be more closely coupled to the appliance or heater that they are protecting. 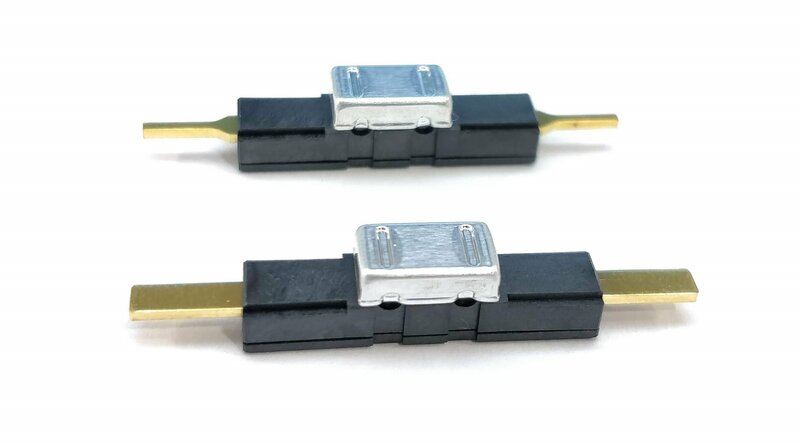 These fuses are highly versatile in how they can be tailored to meet your individual application- including operating temperature ranges, lead lengths, added terminals, insulting sleeves etc. 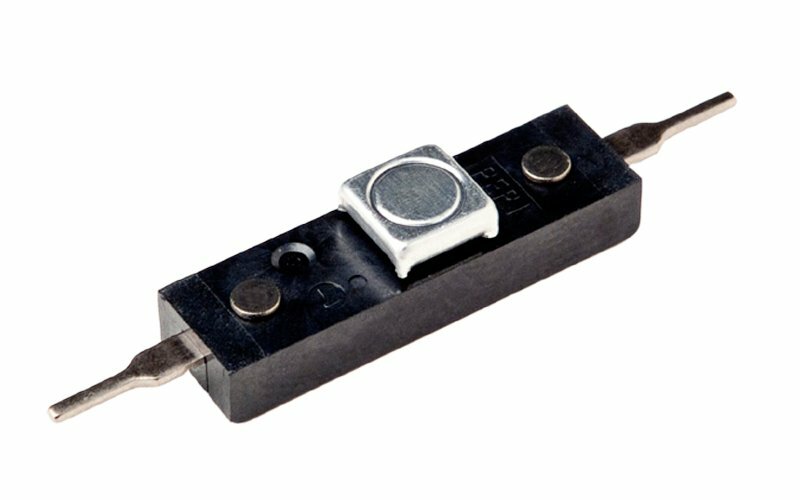 • Phenolic resin case isolates fuse from electrical circuit. • Even faster response form exposed bi-metallic element. • Offers ultimate safety for high temp applications, such as hair stylers or small appliances.